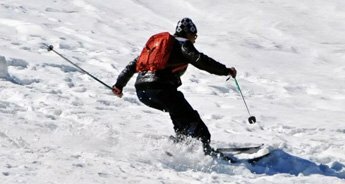 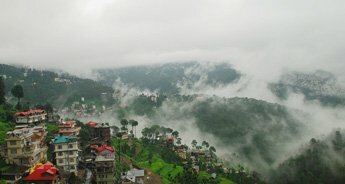 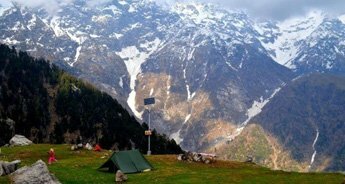 With our Exotic Himachal Pradesh Tour Package we welcome you to a traveler’s paradise. 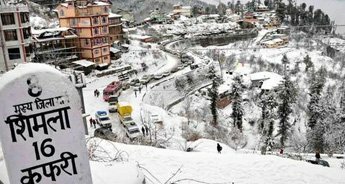 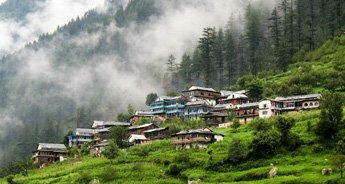 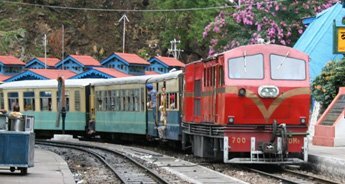 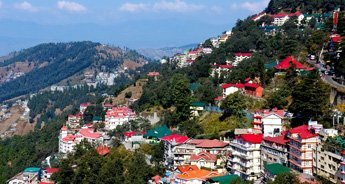 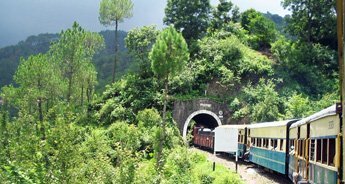 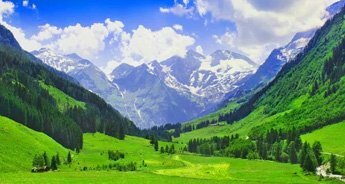 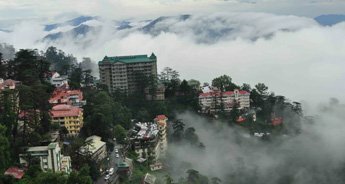 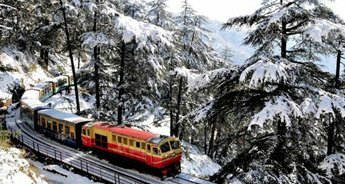 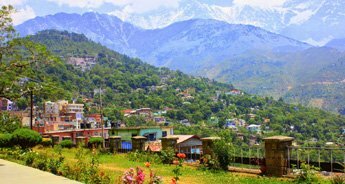 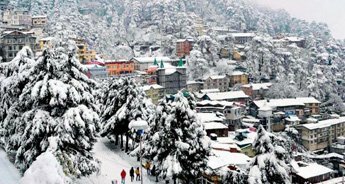 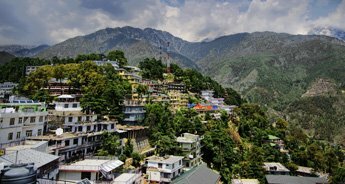 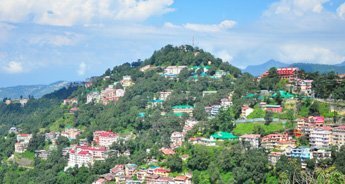 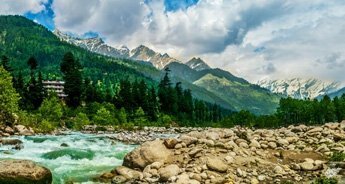 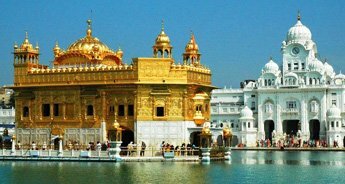 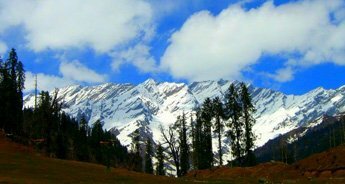 This six nights and seven days tour package takes you to the most visited tourist destinations of Himachal – Manali, Dharmshala and Dalhousie. 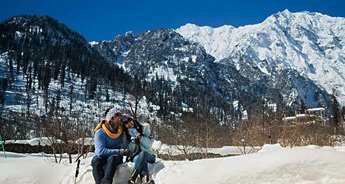 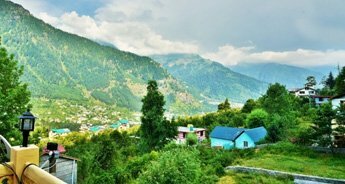 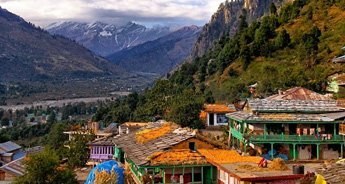 On one hand the snowy slopes of Rohtang Pass and serene surroundings of Hadimba Temple at Manali entice the travelers and on the other hand the picture perfect vistas of Dharamshala leave them awe-struck. 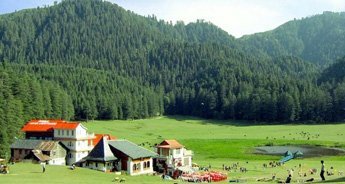 Further, a visit to Khajjiar while driving towards Dalhousie provides ample opportunities to you for praising the grandeur of nature in Himachal.